The FootO World Championships is in full swing in northern Italy this week. 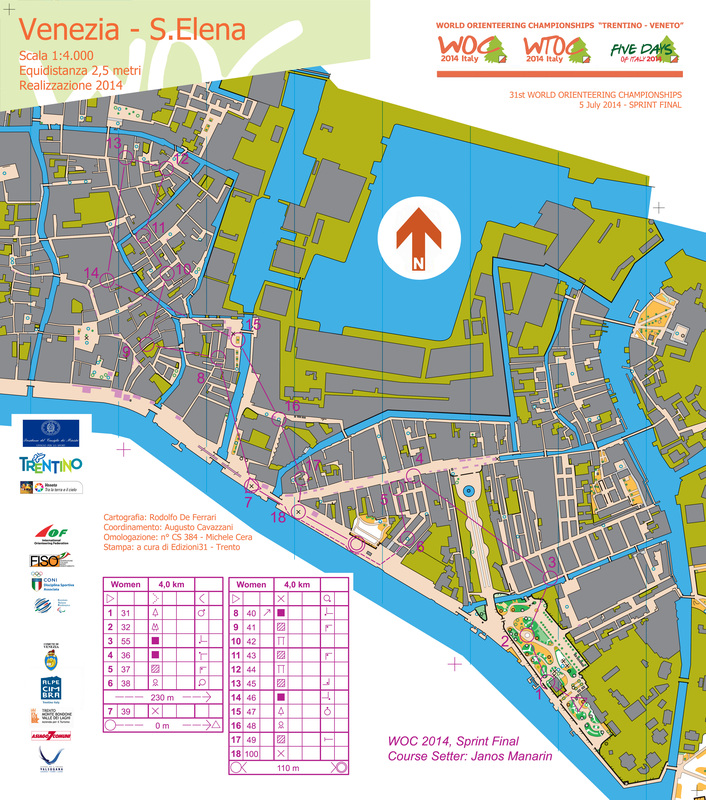 The sprint distance was an epic race in the middle of Venice last Saturday. Have a look at the TV broadcasting at NRK (just working in Norway I guess). 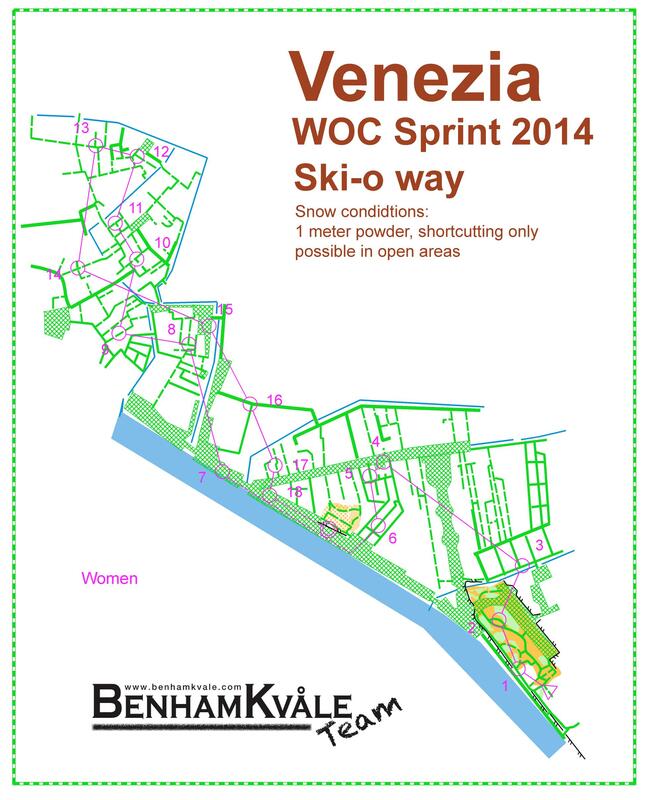 This entry was posted in Mapping, SkiO Training and tagged Venice, WOC 2014. Bookmark the permalink.